Can you believe that only about 4% of businesses in the U.S. with 20 or more employees are using marketing automation? And that number decreases to 3% in non-tech companies. Overall, only 22% of companies are using marketing automation software today. 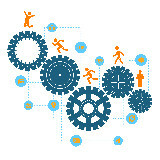 It seems that those who can benefit the most from marketing automation, aren’t using it. So it’s hard to not ask the question, what’s holding these businesses back? At the risk of sounding melodramatic, I think that part of the reason – besides a lack of understanding and resources – is fear. Small businesses also have more to lose if an investment doesn’t work out, so they need to feel secure and confident in their marketing decisions. They need to know that marketing automation will help them grow their businesses. And that’s where these marketing automation case studies come in. Case studies work as proof of concept that bring real results to what was otherwise just a theory. And if you’re considering investing in some new technology for your business, but don’t know which one, head on over our marketing automation software selection guide. Just answer a few questions and we’ll let you know what platforms will work best for your needs. However, for those of you who aren’t yet convinced of the merits of marketing automation, ‘lo and behold the amazing results of these 5 marketing automation case studies. I’d say that’s a resounding “yes”. Cincom Systems is a privately owned enterprise software solutions company that was having trouble identifying its enewsletter subscribers in its sale process, or tie those prospects to a sale. I’d say that’s another happy customer, wouldn’t you? Acteva is an online registration, ticketing, and payment management service that began using marketing automation to improve its targeting and ROI. Acteva already has Salesforce, but wanted more visibility into their marketing activities and chose Marketo since they’re easily integrated with Salesforce. The campaigns that they created through their marketing software, such as customized landing pages, emails and lead nurturing campaigns, all saw decent conversation rates, with Acteva claiming that the process took 40% of the time and at 30% of the cost. Even the president of the United States of America uses marketing automation. Yup, I’m going there. Back in 2012, The Guardian called Obama’s successful reelection campaign The Holy Grail of Digital Campaigning. And while people unfamiliar with marketing automation wondered at this new technology in awe, us marketers raised an eyebrow in an I-told-you-so-but-I’m-not-going-to-say-it fashion. 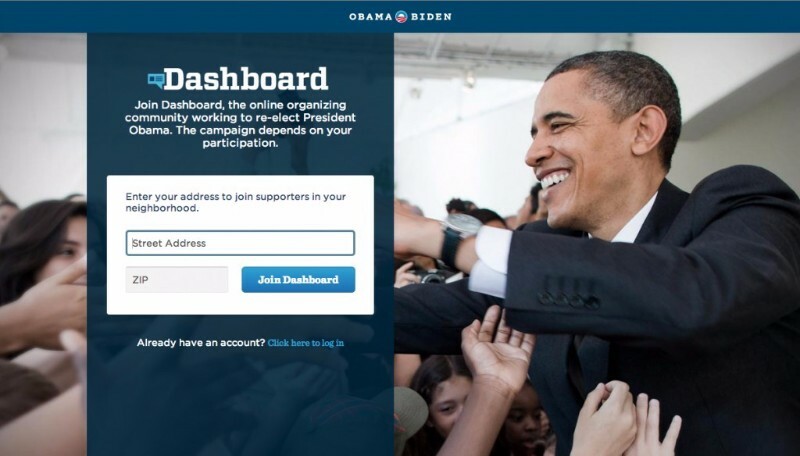 The key to Obama’s success was The Dashboard which was a simple online registration platform for volunteers willing to support the candidate’s campaign. As you can see from the above picture, in order to register your help, you have to include your ZIP code and a street address, and also – a valid email address. After registration, you can access a portal that – at first glance – could be mistaken for any other social media platform which was feeding them news, political and election events and discussion forums. But little did the users know that what Obama’s team was actually doing was collecting all the data from the registered users that they could get their hands on such as the volunteers’ online activity, social media activity and offline activities such as phone calls, donations and completed volunteer tasks. Using this information, Obama’s team could quickly contact targeted volunteers that could help with particular elements of the campaign. The efficiencies gained from such a marketing automation process, as you may guess, were remarkable. Very little time was wasted on unqualified leads volunteers who weren’t interested. So yes, I would say it worked. Opsview needed to find a way that could help them differentiate between the 2 types of leads: Ones who were contented, and ones who might be interested in having access to extra value content like whitepapers and software downloads. 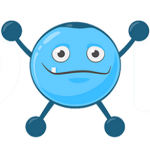 Opsview then turn to marketing automation to sort through the leads coming into the website. To do this, they asked extensive questions from their registrants who signed up to the site and then scored them based on their answers. For a lead to be considered qualified and sent to sales, they had to reach a certain score – Opsview decided on 26 points. Some attributes would equate 26 straight away, other attributes were less and therefore the lead wouldn’t be sent over to sales until their lead score increased through Opsview’s lead nurturing campaign. As these 5 case studies show, marketing automation has been utilized by various businesses time and time again to gain efficiencies and work smarter, while also increasing revenue. If you’re not using marketing automation, you might be seriously missing out on an opportunity to grow your business. Want more information on all things inbound marketing? And some free blogging templates and guides, as well as an A-Z dictionary of online marketing terms? Nice article. 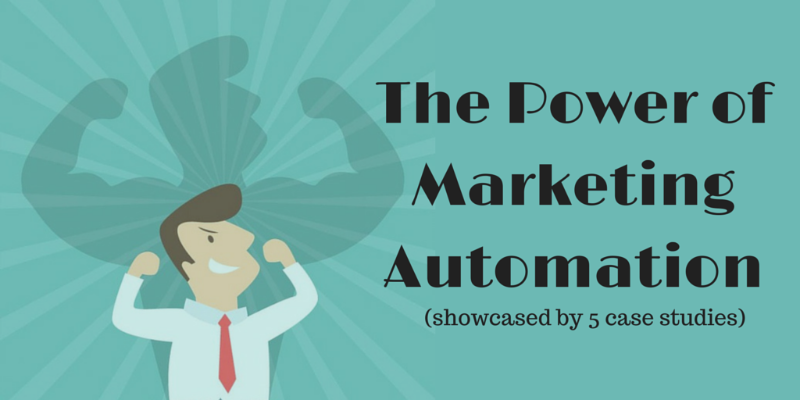 Marketing automation is one of my favorite tools. 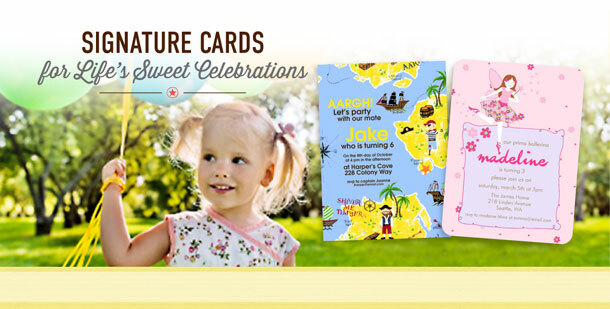 Nice post and cool case studies! We’ve recently started using GetResponse for marketing automation, so we’re slowly making our way into mastering this tool. It certainly makes things easier to handle.